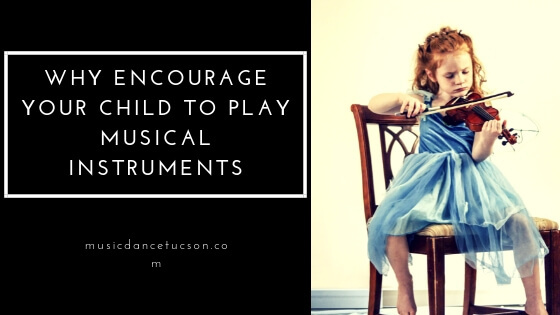 Aside from keeping your child busy, signing them up to learn musical instruments may have other amazing benefits for you child that you may not know of. In this blog, you’ll learn of the many ways playing musical instruments can help your child in all aspects of life. Here are some good reasons to keep you motivated in encouraging your child to continue learning musical instruments. Music is a natural stress reliever. Studies suggest that playing musical instruments regularly helps in lowering stress levels. Music makes people more relaxed. This is why music is used as a therapy. It’s a great outlet to unwind and put worries to rest while making people feel more connected with one another. When children learns an instrument, they also train to improve their memory. It’s like a form of workout for the brain. Moreover, kids show better academic performance. It develops a child’s reasoning skills, and skills for learning math and science courses. It makes them more sociable. Playing an instrument has surprising benefits of improving a child’s interaction with others. Kids learn to connect to others because learning an instrument widens their social circle. Students get more interested to participate in musical groups as they want to relate to others who play instruments, too. When kids take music classes, and learn later on of their ability to play some instruments like the piano for example, they’ll naturally be more confident. Once they have all the confidence they need, they’ll be able to carry on by themselves. You can’t master a musical instrument overnight. It will take a huge amount of effort and long hours of practice every single day to fully master playing an instrument. Successful musicians go through years of practice. This is why learning how to play a musical instrument teaches your kids to patient. It also teaches them discipline. In learning, they need to stick to a routine if they want to succeed.